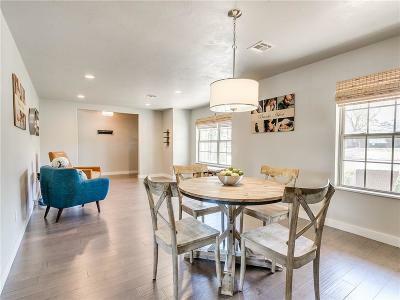 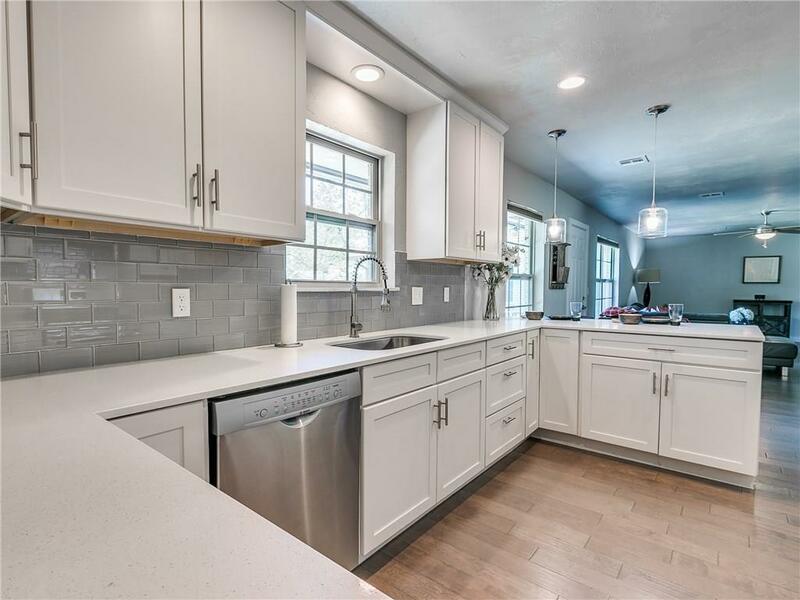 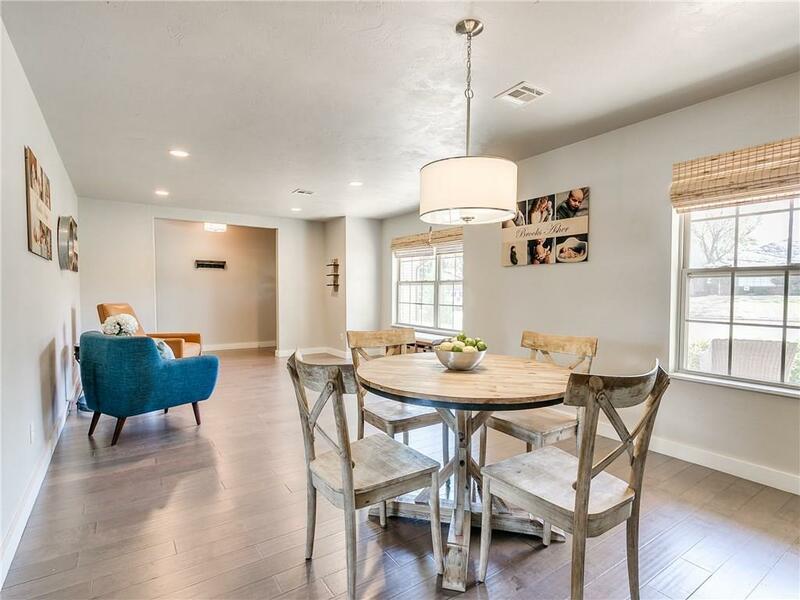 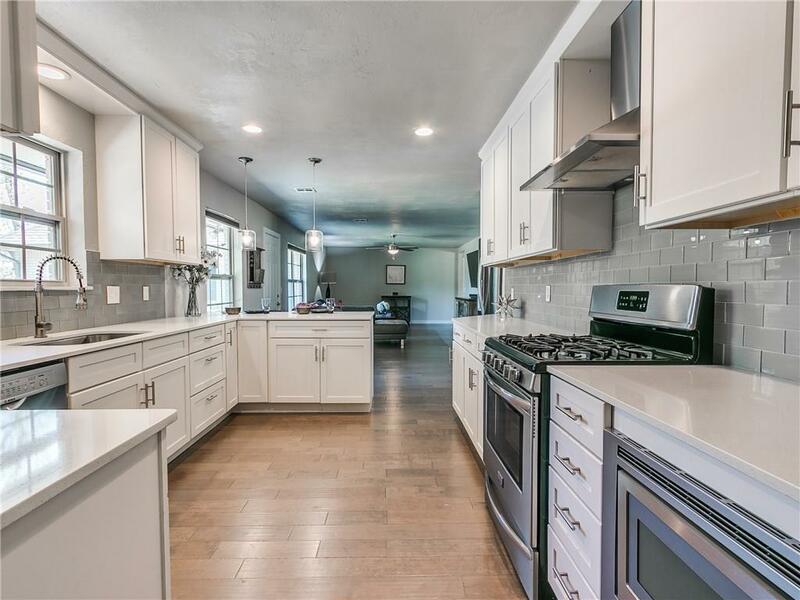 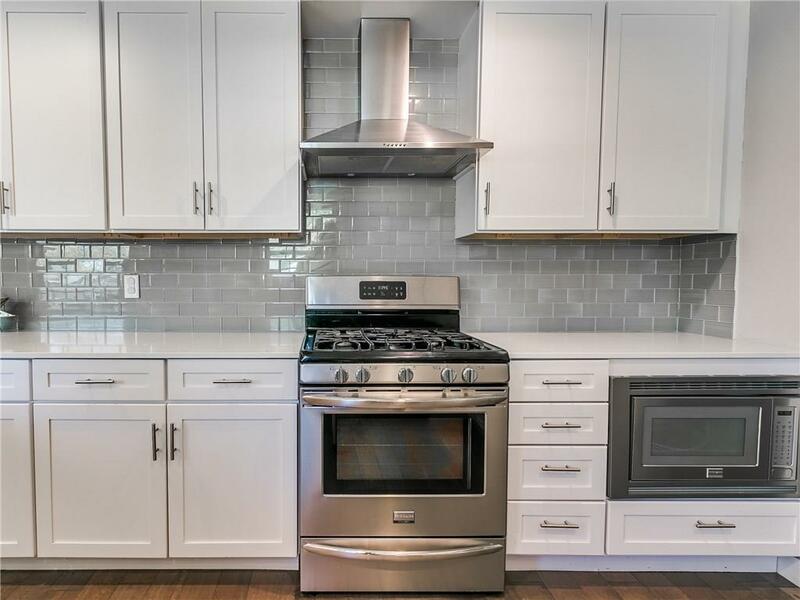 This beautifully remodeled, highly coveted true 4 Bedroom home in the heart of Belle Isle will make you look no further! 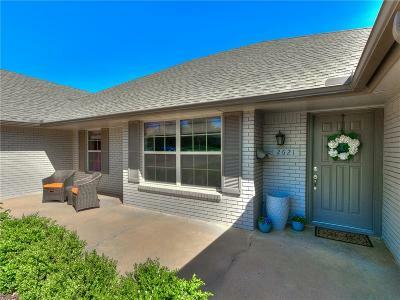 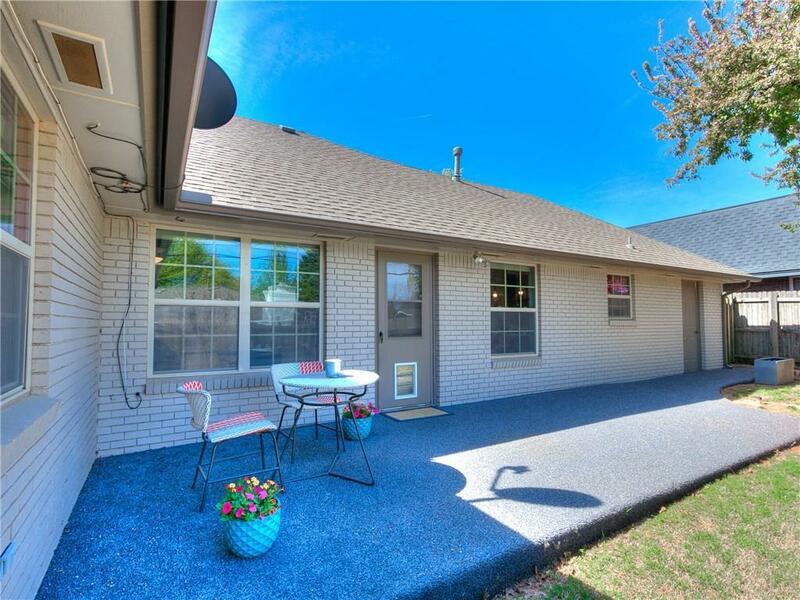 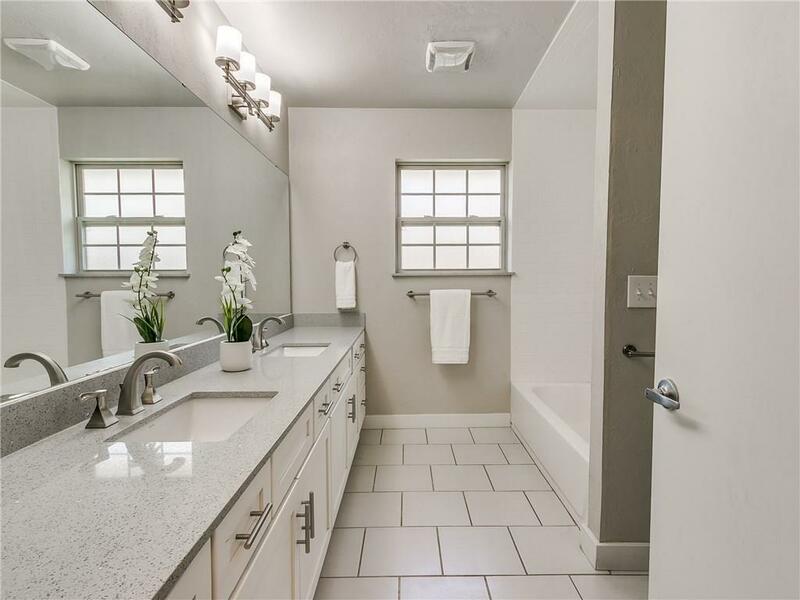 Walkable to neighborhood park, Belle Isle Library and A+ rating Belle Isle Middle School. 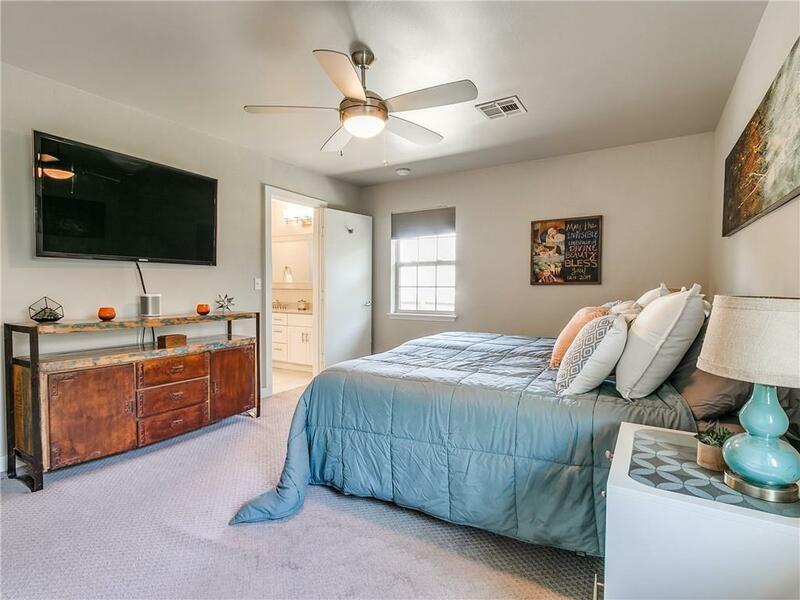 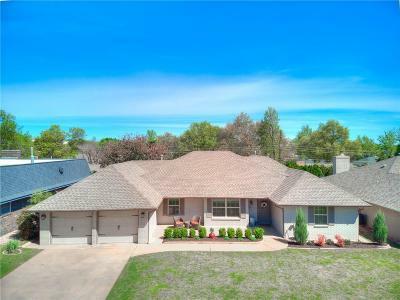 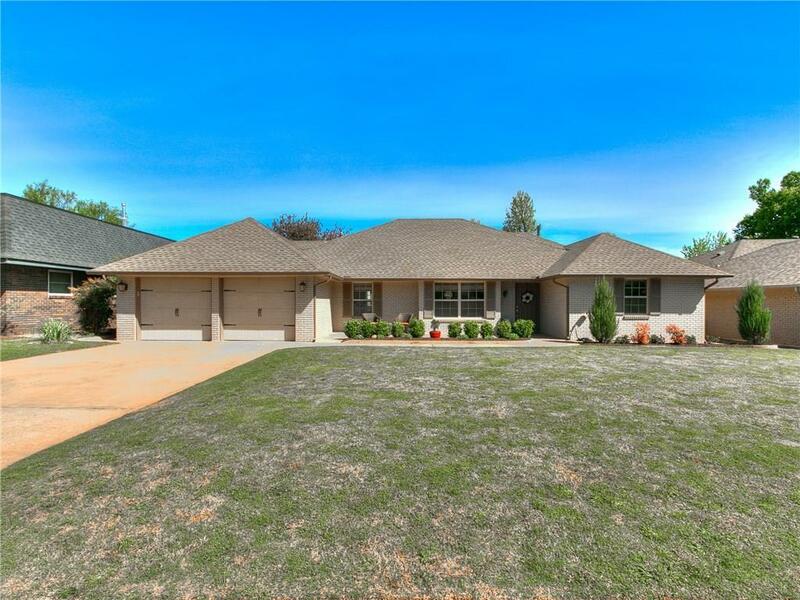 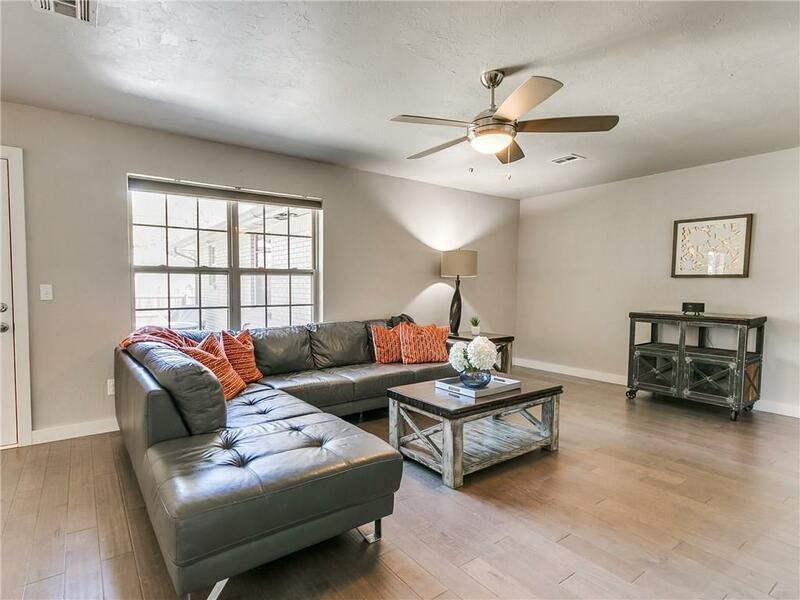 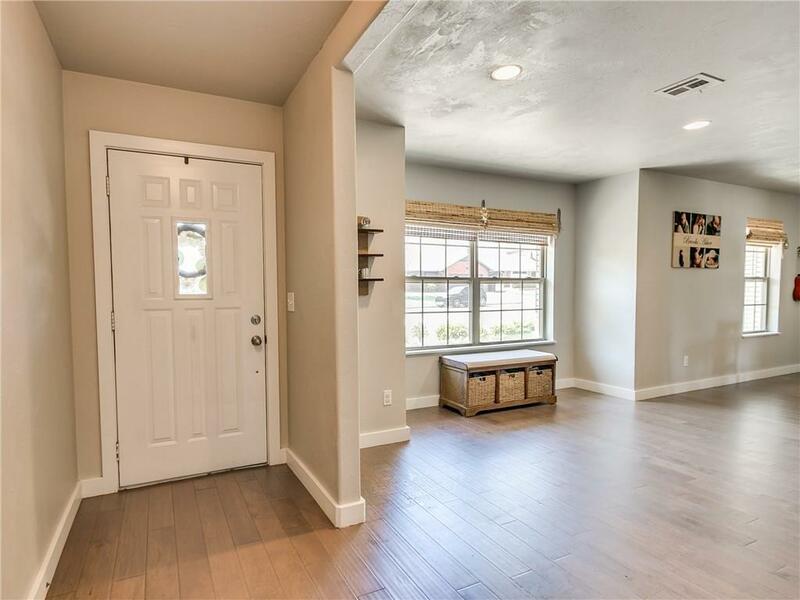 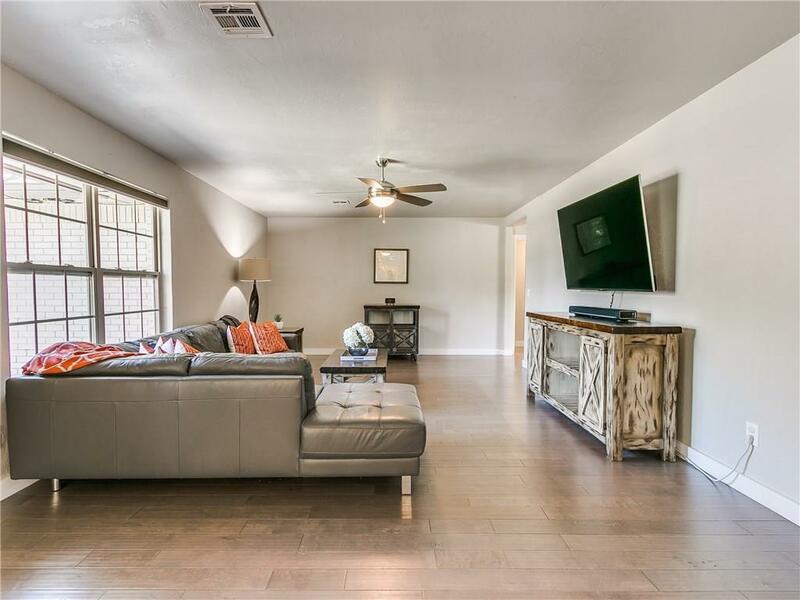 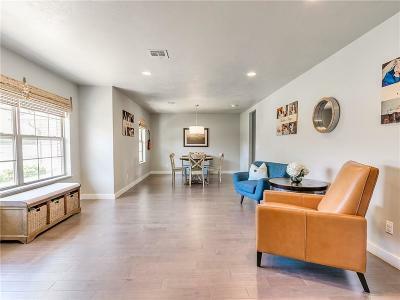 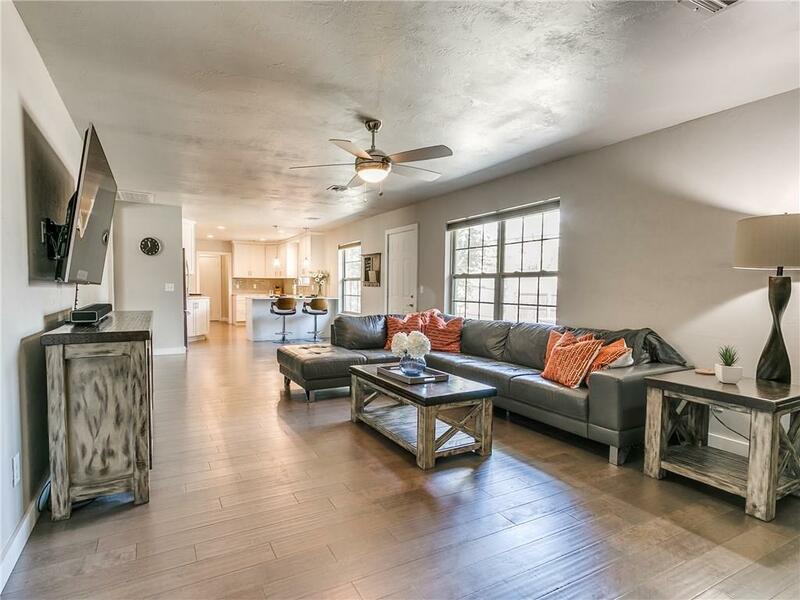 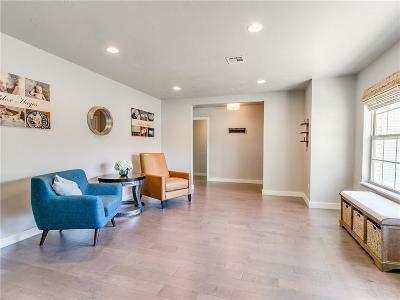 This stunning home boasts beautiful wood floors, high end carpet and finishes, large closet spaces with storage in each bedroom, 2 living areas, dining room, huge open kitchen, mudroom, and a large laundry and utility room not included in original square footage. 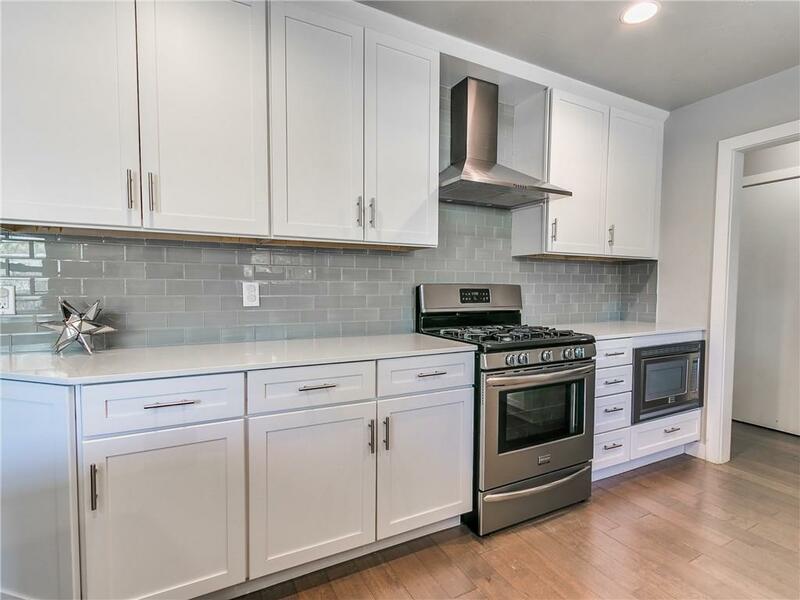 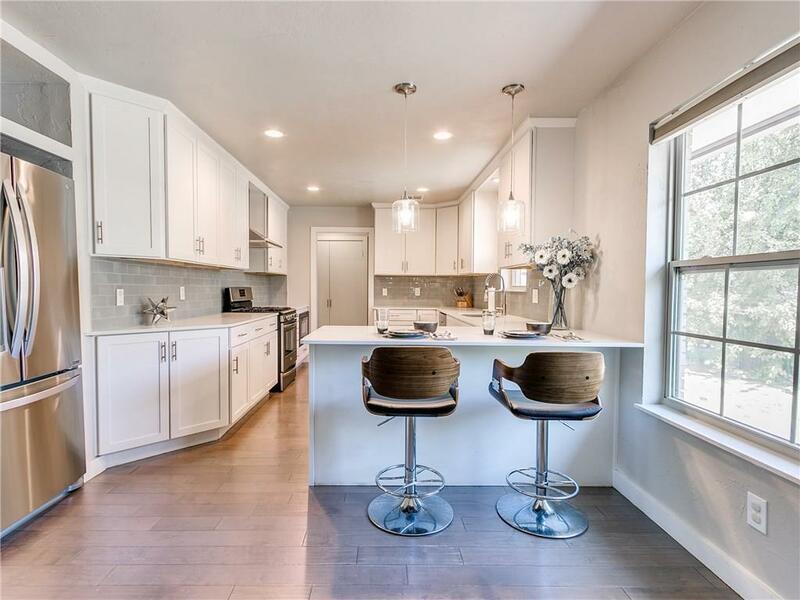 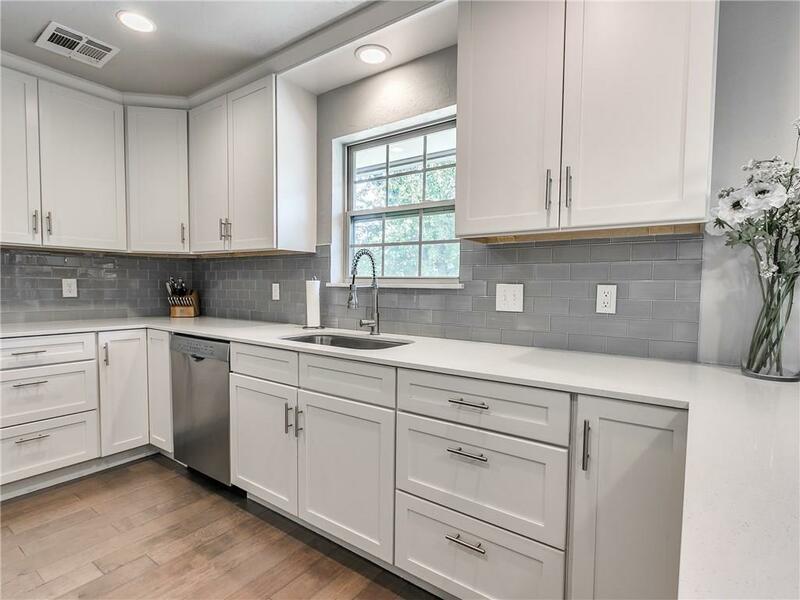 Large modern kitchen opens to living room featuring quartz countertops, subway tiles, stainless steel appliances, breakfast area and high end cabinetry. 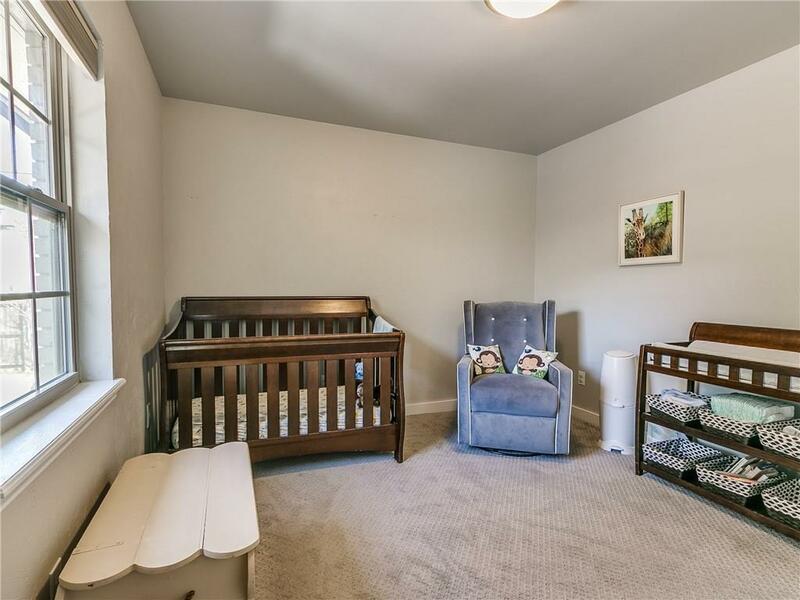 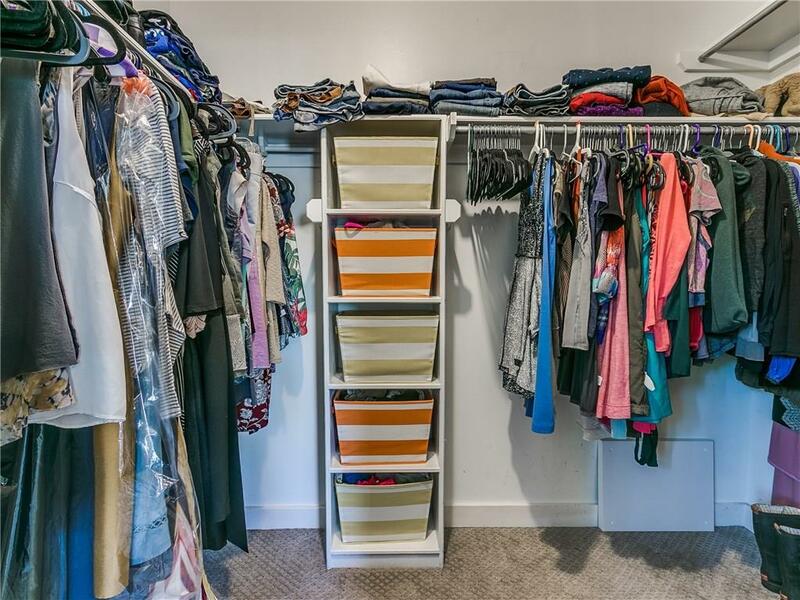 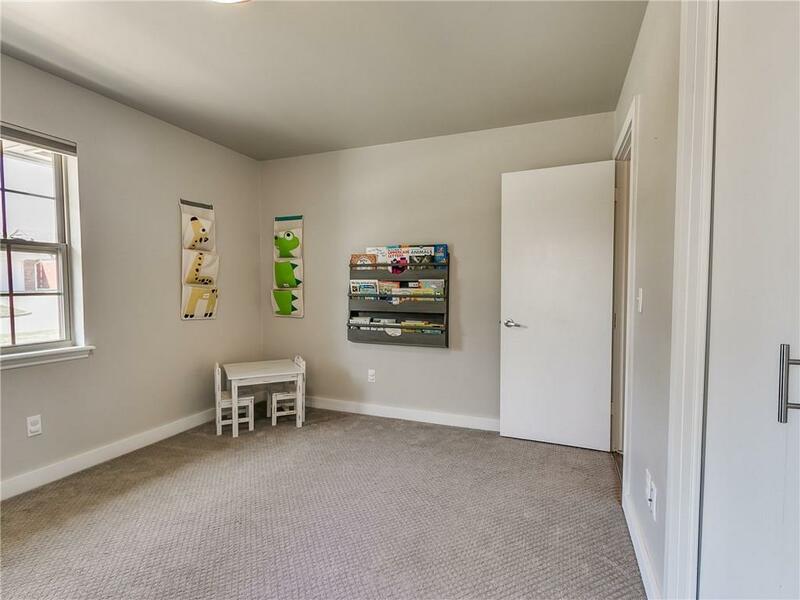 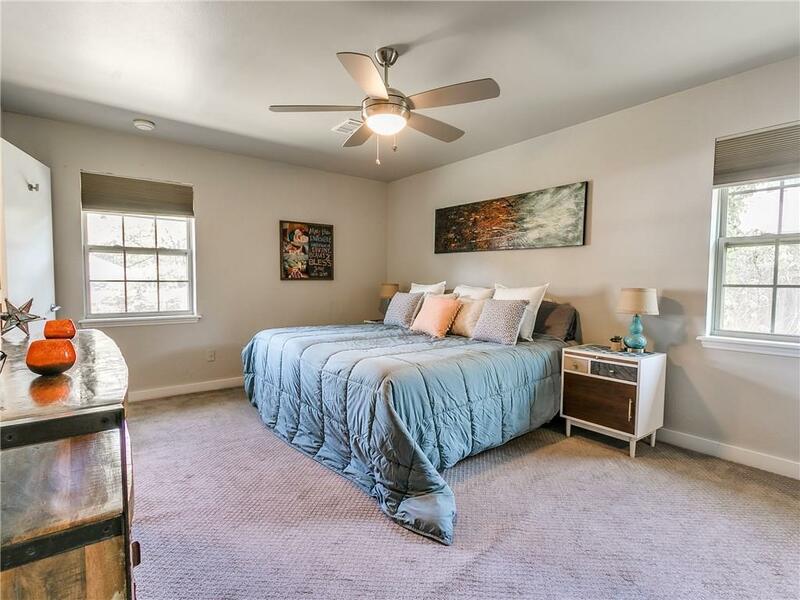 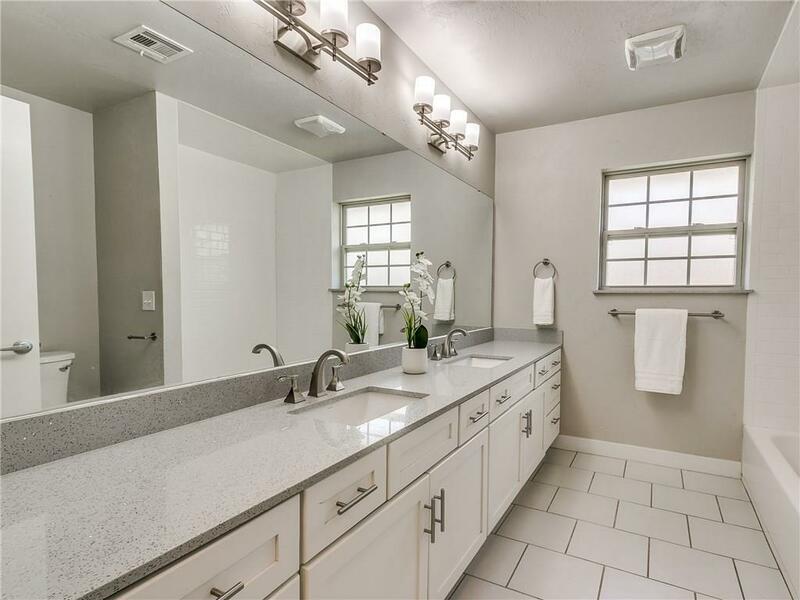 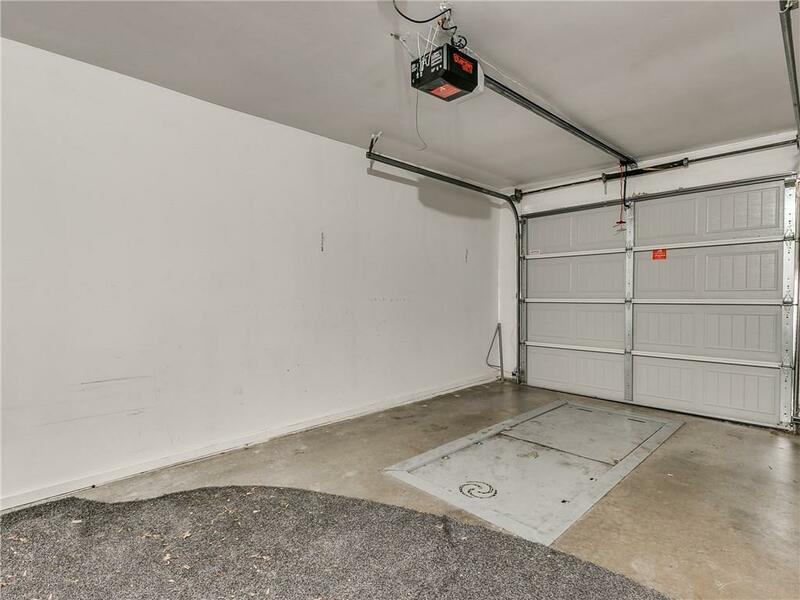 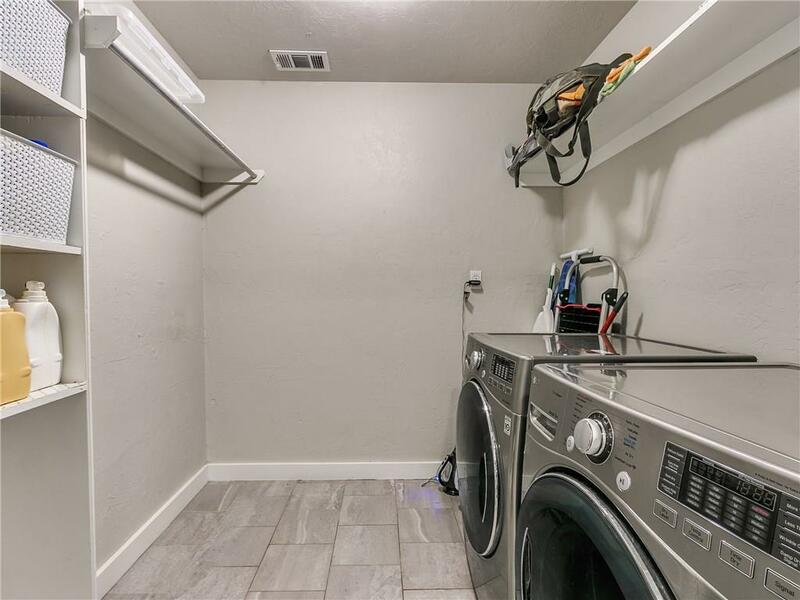 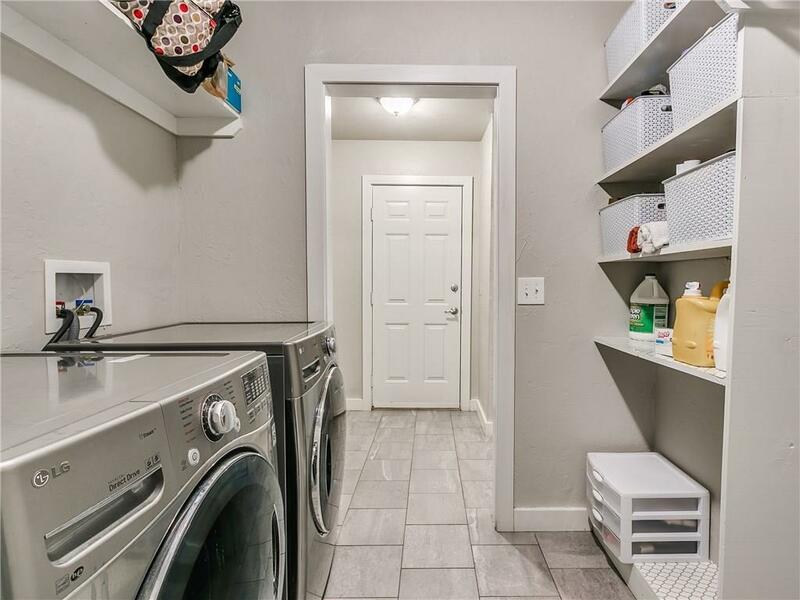 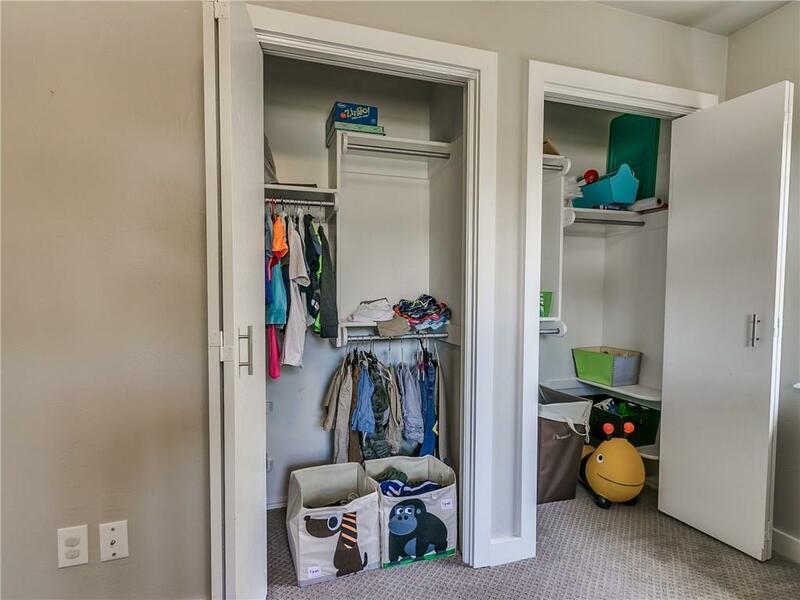 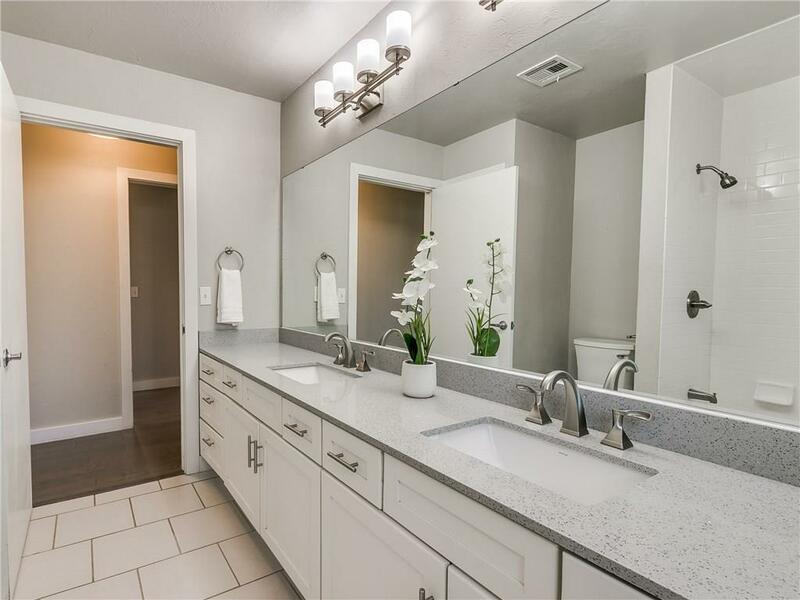 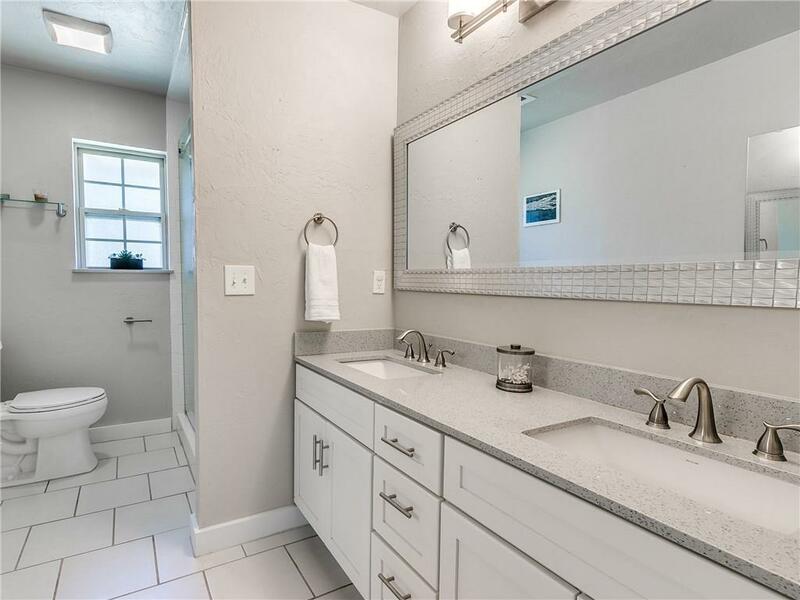 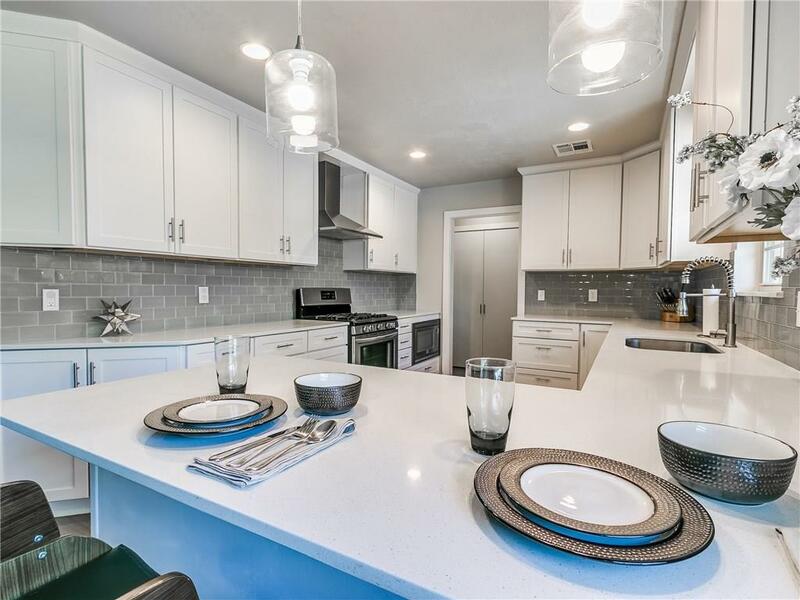 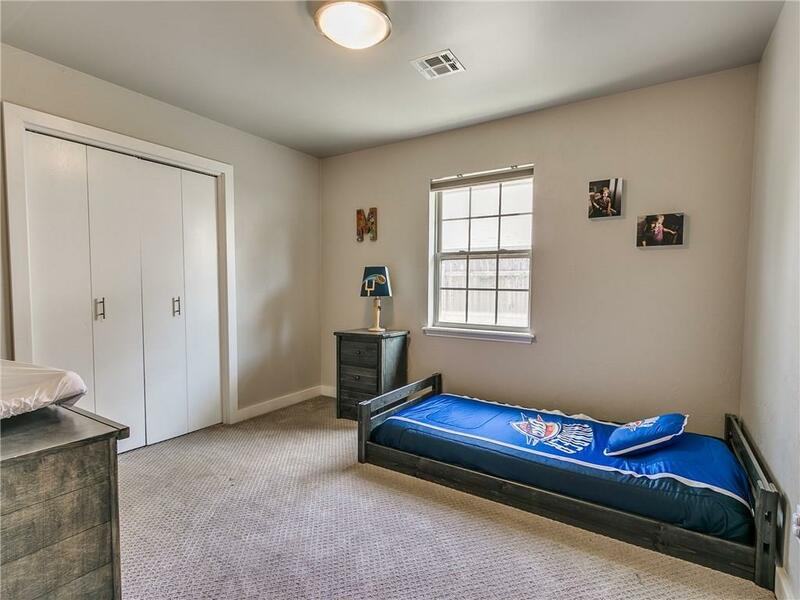 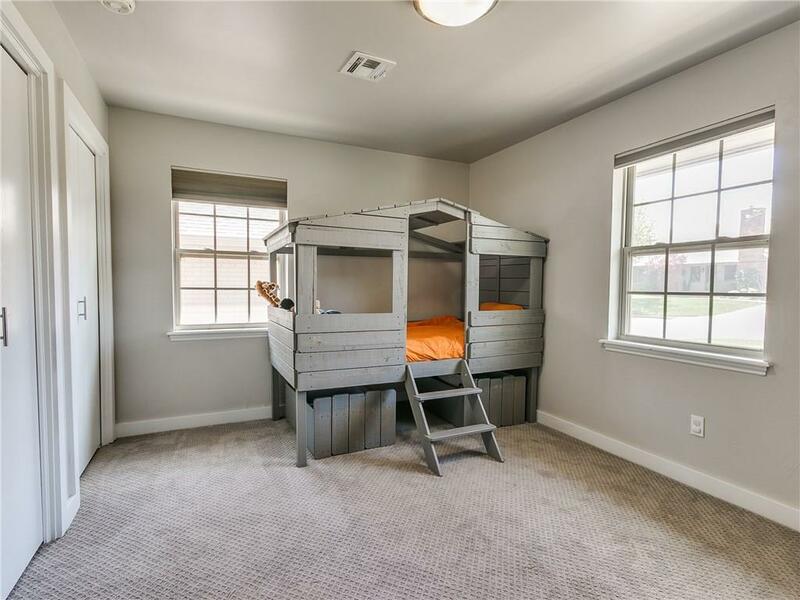 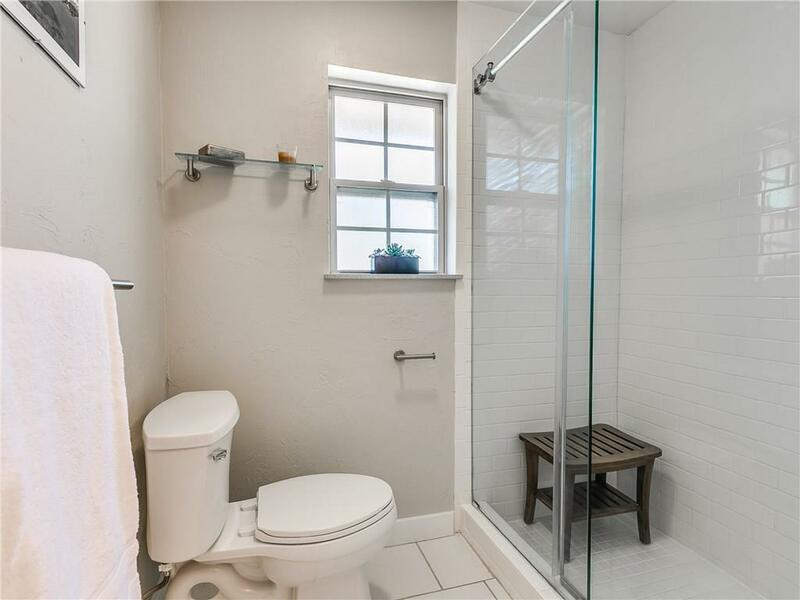 Other upgrades include double hot water tanks, closet storage in garage and backyard, double vanities in both bathrooms and backyard with patio and storage closet. 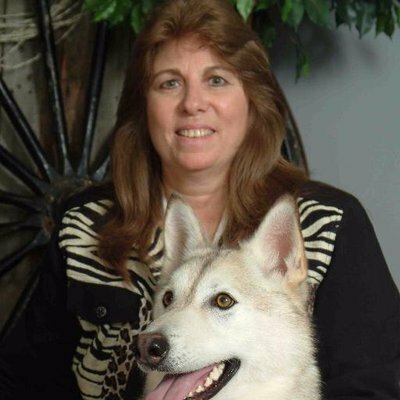 Enjoy top rated schools including Nichols Hills Elementary and Belle Isle Middle School. 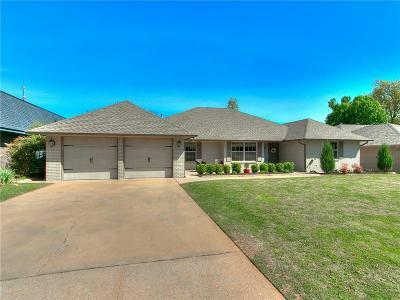 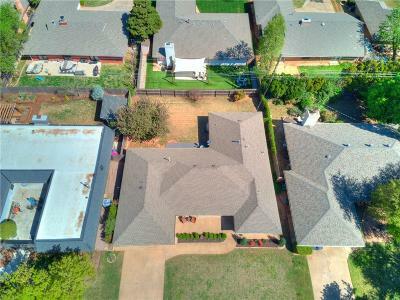 Buyer to verify schools and square footage.